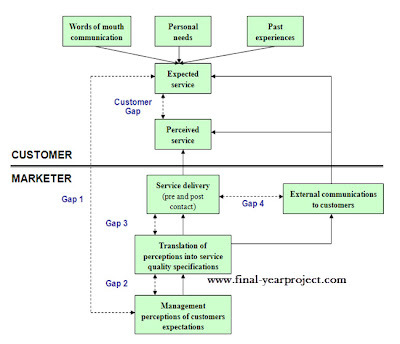 This is MBA final year project report on "service quality gap analysis for banks". This dissertation report has been under taken as a partial fulfillment of the requirement of the award of the degree of the “Master of Business Administration” Uttarakhand Technical University, Dehradun. This report is divided into 8 chapter stating with introduction to banking in India. This report includes different case studies for reference like customer satisfaction with service quality in conventional banking. You can also Subscribe to FINAL YEAR PROJECT'S by Email for more such projects and seminar. As per this study, both public sector and private sector banks appear to be providing services to the satisfaction of customers. 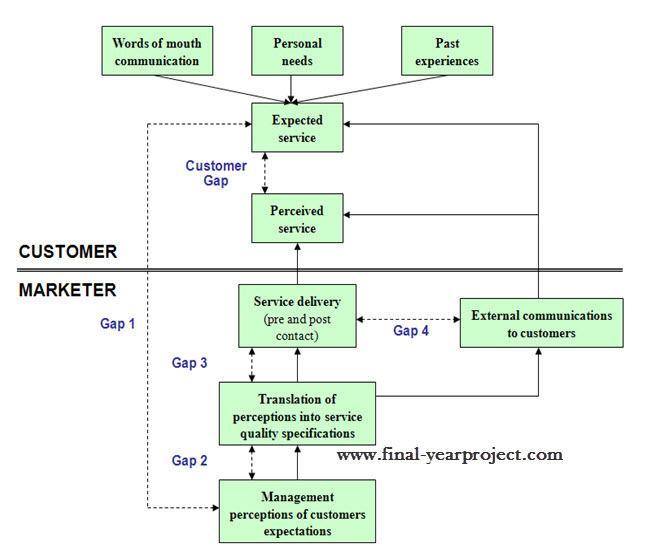 The study indicates that customers' perception vary according to the nature of service. Use this report for your reference and study work.